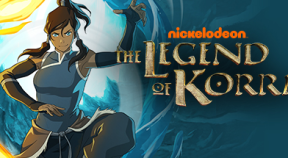 Equip your first item in Korra's Room. Got 10 Knockouts in Pro-bending matches. The Fire Ferrets Strike Again!